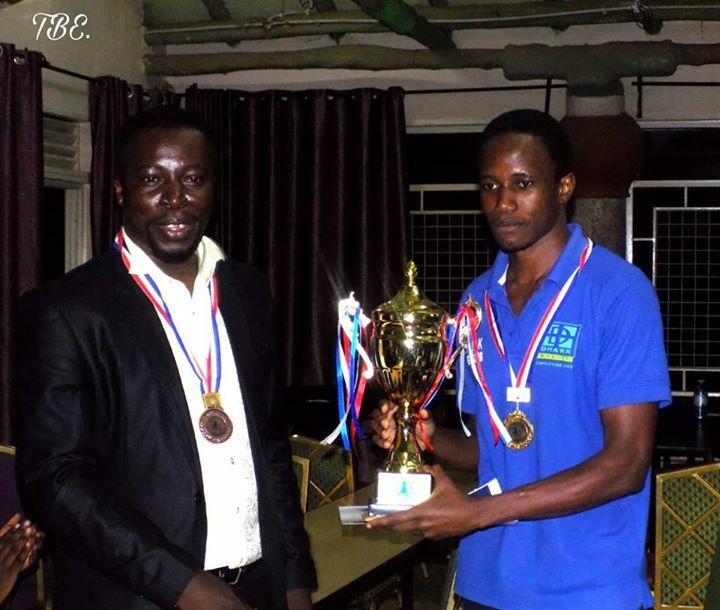 The 2017 Uganda Open ended yesterday evening with a resounding victory for FM Patrick Kawuma who scored a perfect 8/8 to win the tournament by a full point. 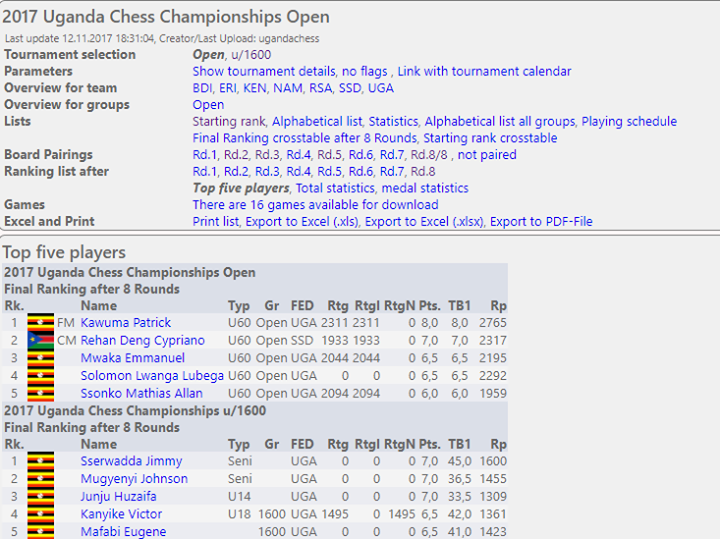 For his efforts, Patrick recorded a tournament performance over 2700(!) 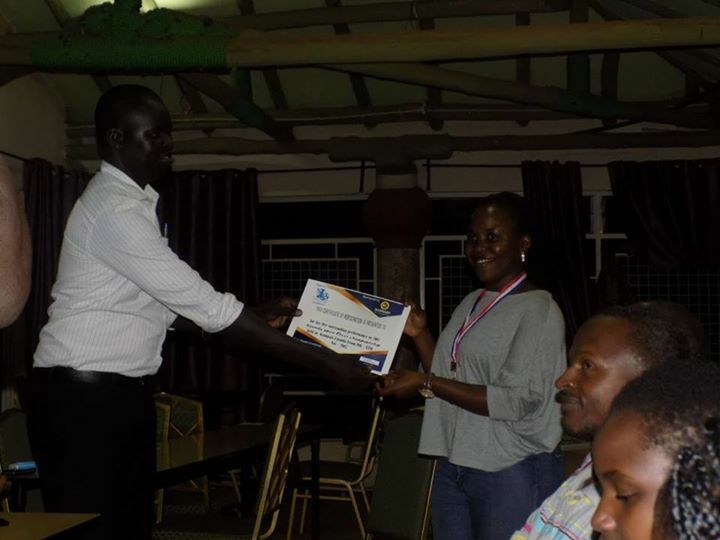 and pocketed the first prize of 1,5 million Ugandan Shillings (+- USD 410). 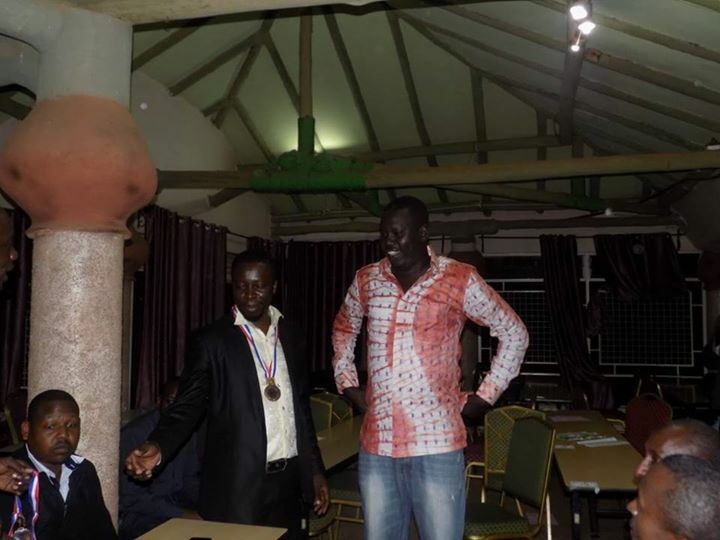 He was chased all the way by Deng Rehan from South Sudan whose last round victory over IM Elijah Emojong meant that he had beaten the top two ranked players in East Africa in the same tournament. 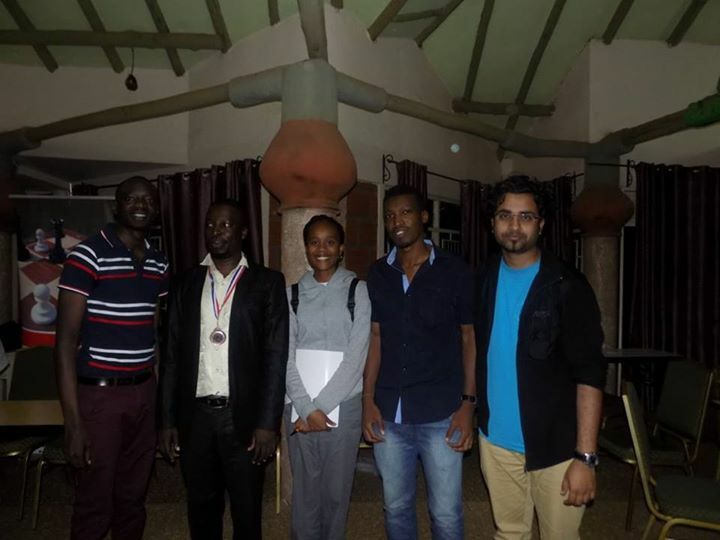 His silver medal earned him a massive 162 rating points and will no doubt see him establish himself as a serious contender for future East African tournaments as well. UCF President Emmanuel Mwaka proved that he should also be taken seriously over the board and ended in a very impressive 3rd place. 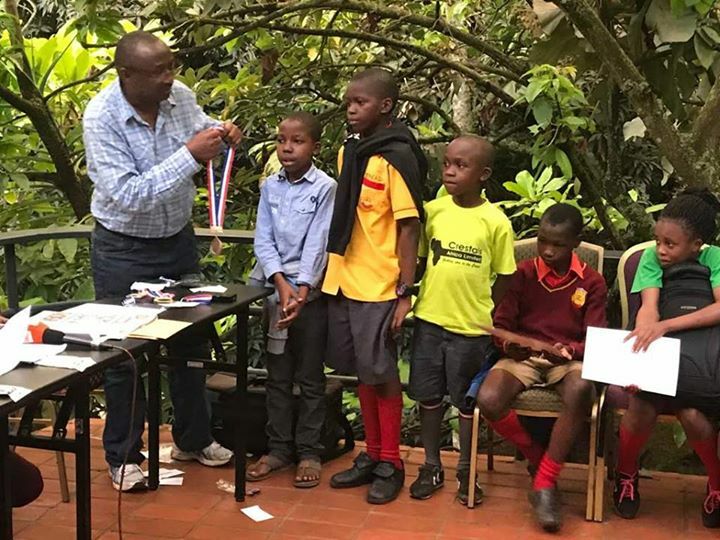 His effort was even more commendable given that he was heavily involved in the running and hosting the tournament at the same time as attempting to play! 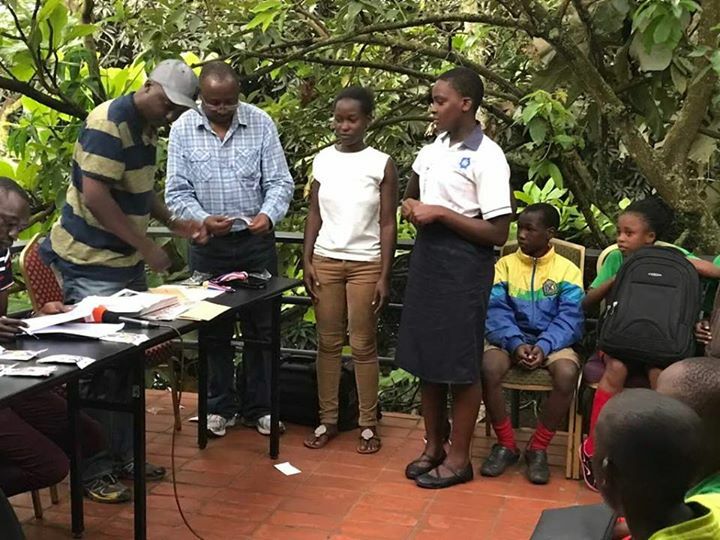 The ladies race also saw an exciting new face as local player Shakira Ampaire recorded a 1900+ tournament performance on her way to securing a total of 5 points. 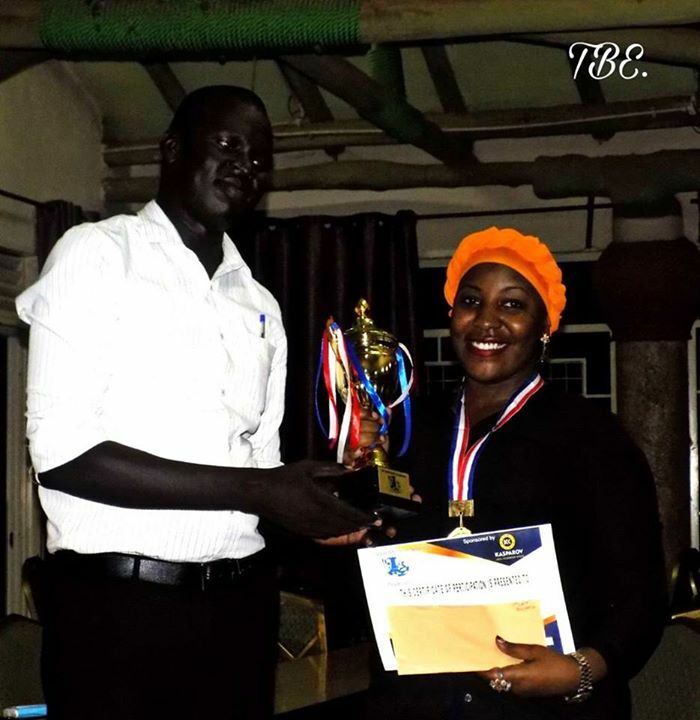 Her impressive tournament saw her defeating two 1800 level players in the final two rounds and this was enough to edge out WFM Ivy Amoko (4.5 points) and secure the 2017 ladies title. A tightly contested U1600 tournament saw both the round 7 leaders stumble at the last hurdle. 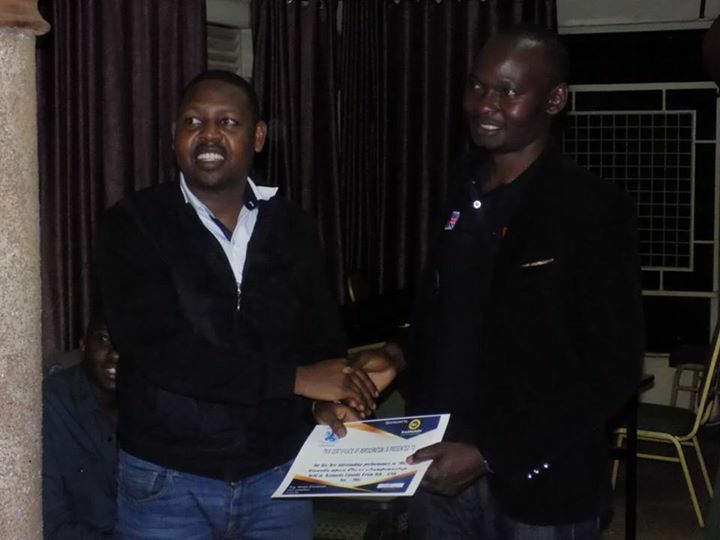 This resulted in a 3 way tie at the top between Jimmy Sserwadda, Johnson Mugyenyi and Huzaifa Junju. Jimmy edged the title of u1600 champion on tie-break. 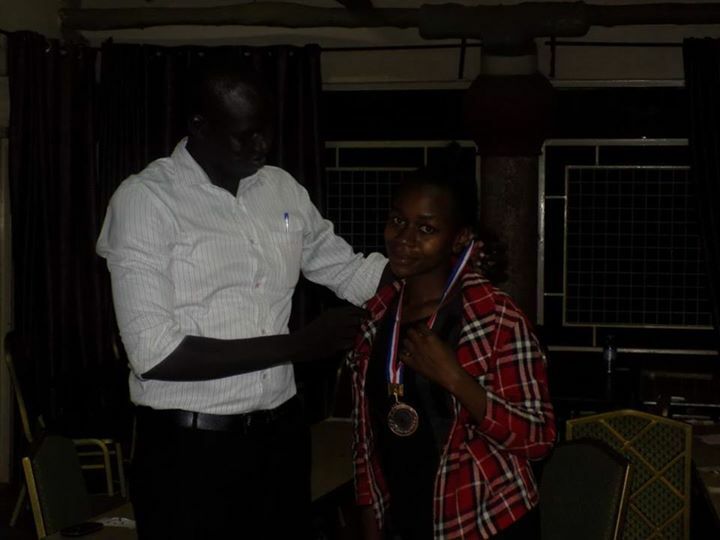 Impressive performances in the U1600 section were also recorded by Edwin Pido and Vincent Buwule amongst the juniors and by Brendah Kyaterekera who ended as the highest placed girl in the u1600 section. 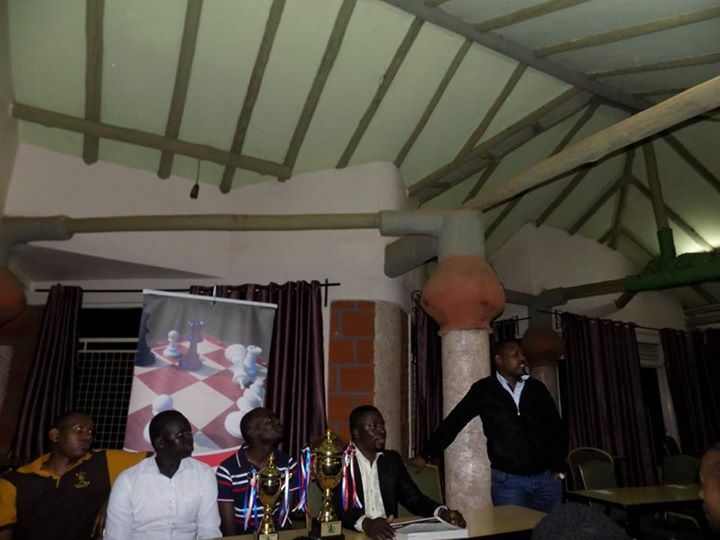 KCF Africa would like to thank the entire team at the Uganda Chess Federation for their sterling effort which has seen 9 new players secure their first FIDE ratings from the tournament. 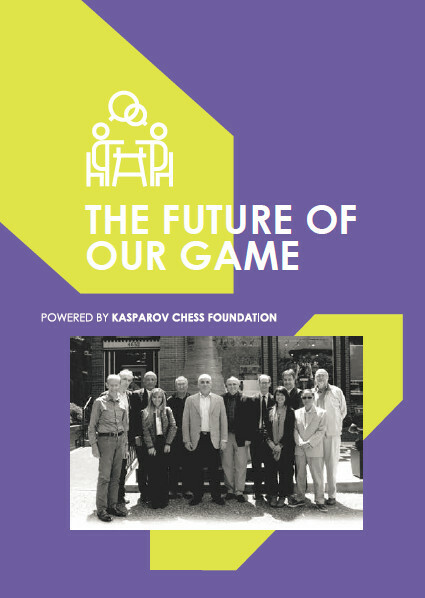 A further 15 players made partial results at the tournament and should secure ratings in their next FIDE rated event. 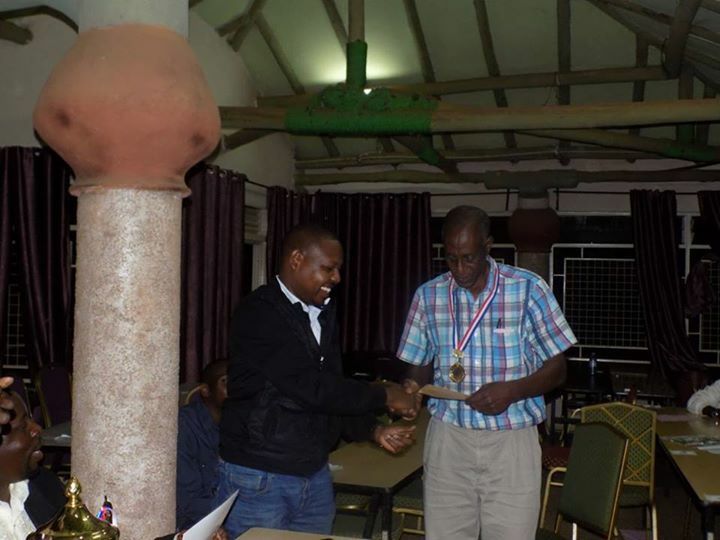 We also wish to thank Mr Brian Kidula for the use of the DGT boards as well as Mr Eastmond Mwenda for providing the great photos throughout the tournament.